That's great of you. 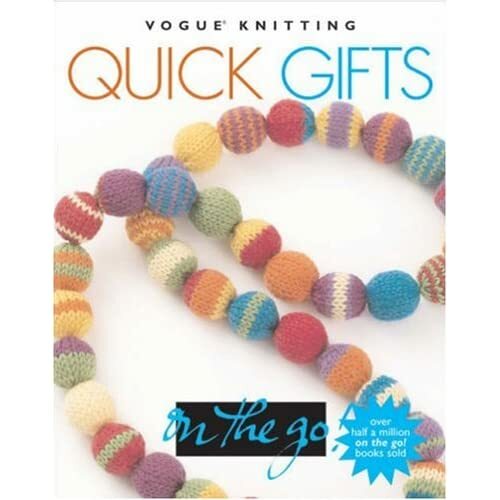 You have done lot of knitting gifts for a baby fits. The Knitted gift is fabulous. The option of knitted gift is really so good.I prefer to knit for my child for the coming winter and that will be really so needy for her.